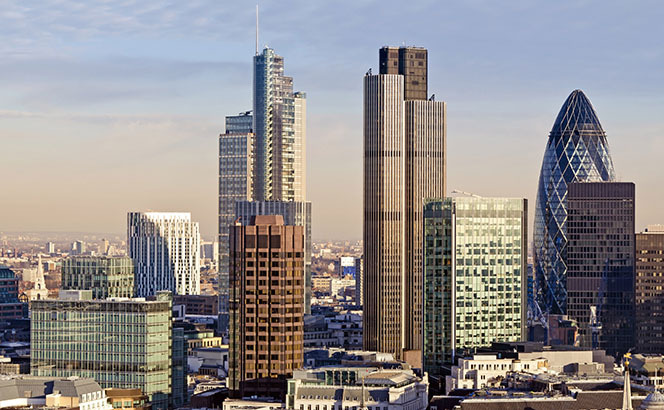 City recruitment was strong last week as DWF and Fladgate followed headline laterals at White & Case and Ashurst with London plays. International recruitment, meanwhile, continued a strong run of form. DWF added to its City insurance practice with the hire of Iftikhar Ali from Simmons & Simmons, where he led the construction all risks practice. Ali will work on construction, power and engineering claims, and has represented clients including Chubb, Aviva, and Zurich. 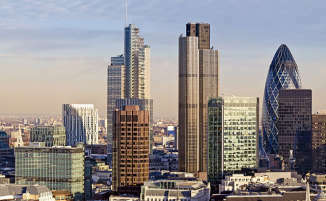 Meanwhile, Fladgate also made moves in the City, with the hire of David Breslin as a partner to the firm’s dispute resolution team. Breslin joins from Gowling WLG, where he led the international arbitration and insurance teams, having previously been head of dispute resolution at legacy Lawrence Graham. Further afield moves continued apace, led by Ashurst’s array of international moves. 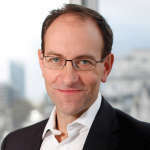 In Germany, the firm appointed Nicolas Nohlen as a partner to its dispute resolution practice in Frankfurt, having joined from Hengeler Mueller. Nohlen’s work covers commercial litigation, arbitration and alternative dispute resolution, with particular regard to corporate, capital market and commercial law disputes. In neighbouring France, Ashurst made two hires to its Paris office with the appointment of Noam Ankri and Vincent Trevisani as partners to its corporate team. Ankri joins from the London office of DLA Piper, having begun his career at Willkie Farr & Gallagher in Paris in 2001. Trevisani joins from Watson Farley & Williams, where he had been a partner since 2012. Ashurst rounded off its international shopping spree with the hire of partners Alex Guy and Dan Brown to the firm’s projects practice in Brisbane. The pair cover sectors ranging from transportation and infrastructure to renewable and conventional energy projects. Returning to Europe, King & Spalding hired tax partner Jonathan Ivinson in its Geneva office from Akin Gump Strauss Hauer & Feld, the second partner to join that office this year. Across the Atlantic in the US, Cooley added Eric Kuwana to its securities and litigation practice. Kuwana will be based in Washington and New York, and joins from Katten Muchin Roseman where he was partner and co-chair of the firm’s securities litigation and enforcement practice. Rounding off the international moves, Orrick Herrington & Sutcliffe announced the hire of Geoff Willard to the firm’s technology companies group as partner in Washington. Willard acts as a strategic adviser to technology and other growth companies, and focuses on equity investments, acquisitions and joint ventures.